Vetbiolix aims to develop innovative products for treatment and prevention of diseases affecting Pets. 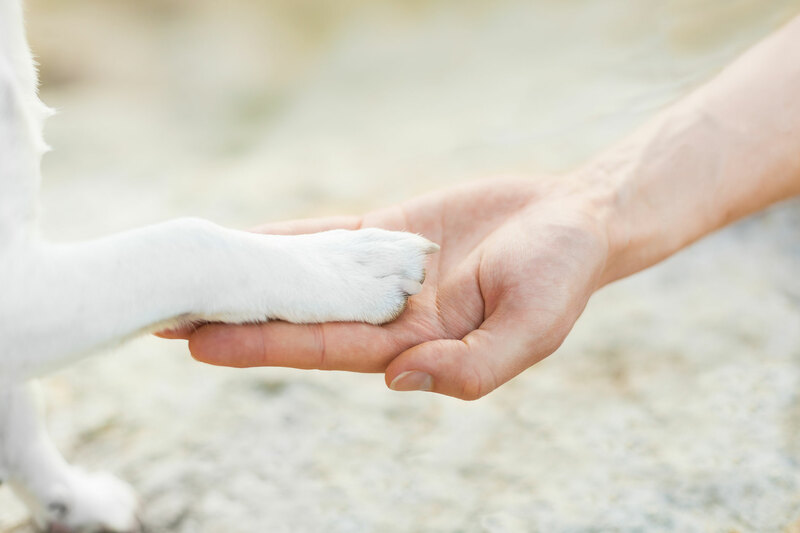 As pharmaceutical and biotech companies research novel molecules and compounds for human medicine, tests in different species often reveal exciting possibilities for pets. Vetbiolix has developed a unique approach focused on turning this potential into innovative prescription medicines and care products for pets. Because, surprisingly, veterinarians have few therapeutics and real preventive care products at their disposal that have been specifically developed and approved for pets. Along with a virtual VetBiotech organization, Vetbiolix focus exclusively on clinical development of prescription medicines, diagnostic, nutraceuticals and care products for pets thanks to qualified external R&D partners in Europe & US. Want to participate in our investment opportunities ? © 2017 Vetbiolix, all rights reserved.